Starting a blog? Congratulations, you own a confusing screen that does nothing! First of all, for real, congratulations on starting your blog! But um… now what? This is the part where, when I started my first “blog”, I just sat there and stared at WordPress and clicked around a bit before I eventually admitted defeat. But you’re not gonna do that. You’ve got blogging to do, so let’s get doing it. You’re logged into WordPress. You’re staring at your new “dashboard”. This is home. It’s time to pick a theme. But what’s the best wordpress theme? Or, what’s “theme” at all? 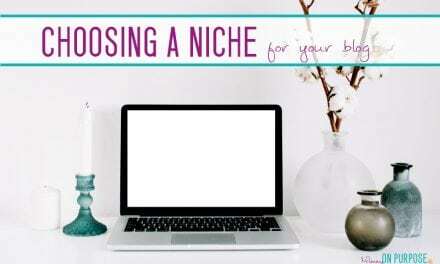 Choosing the best WordPress theme for your blog feels like a BIG deal. The single most important thing about choosing a theme is to ensure that you choose a theme that is RESPONSIVE. This means that your blog will automatically adjust to fit on the screen of a mobile phone or tablet. 80% or more of blog reading is done on a mobile screen, and if your blog doesn’t fit on that screen no one will be sticking around to read it. The next most important thing, perhaps, is to remember that while the theme you choose does matter – you want people to take you seriously – it does not matter as much as you think right now. One day, it will be imperative that you get your site beautiful and functional. However, if you get massively hung up on this right now, your blog might never even get off the ground. 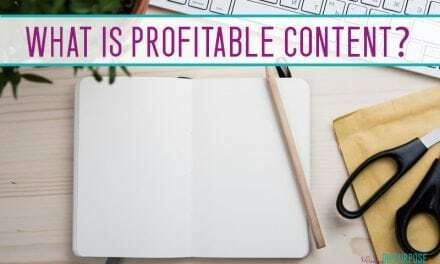 Remember, the vast majority of blog post reading is done via mobile – clicking into and out of a post from Facebook or Pinterest etc – and these readers will never even see your home page. Just food for thought. Free Themes – pros and cons and how to install ’em. 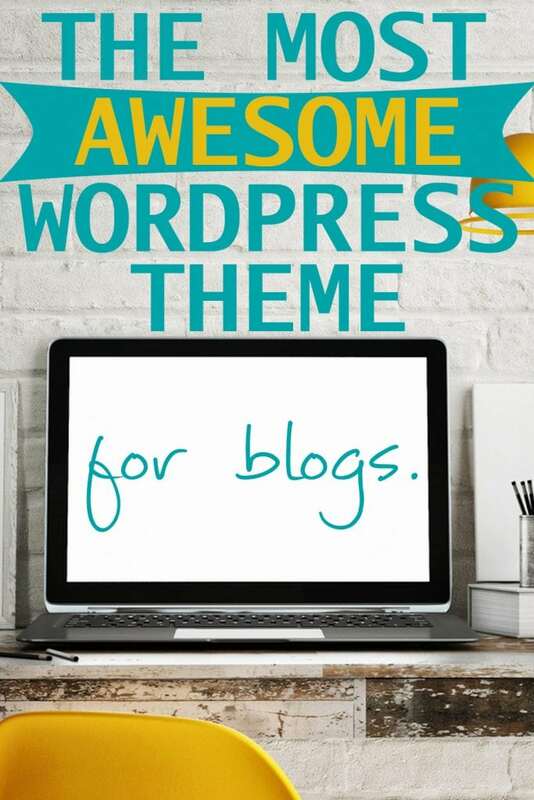 There are thousands of free themes available, and if you are just trying this blogging thing out as an experiment or you are just making a family newsletter blog or a personal fun blog, then a free one is probably fine. 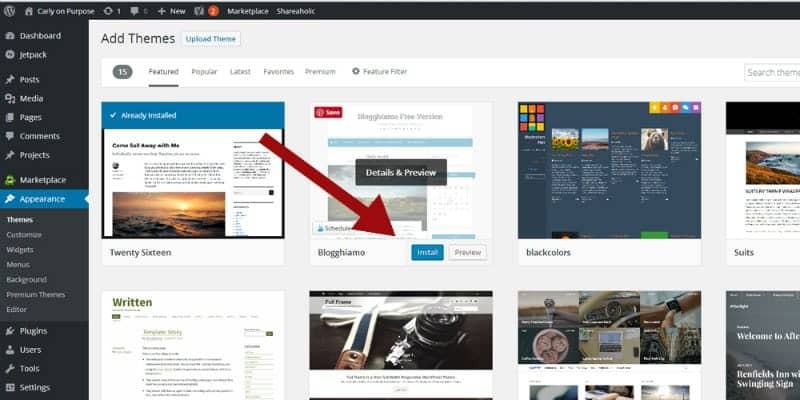 You can access and install TONS of free themes right from your WordPress dashboard. I’ll show you how! But first, a few things to know about free themes. For starters, they are free. Don’t expect tech support from the designer. (That’s only fair.) Second, try to choose one you are pretty happy with as is, because you will be on your own for customization. I really don’t suggest you go messing around with the coding of your theme trying to make it look different. That is one great way to break your blog. →To install a free theme, go to “Appearance” about half way down the left hand side of your dash board, and click “themes”. → (This is my themes area, you won’t see those Divi themes in yours. That is the theme that my blog uses.) 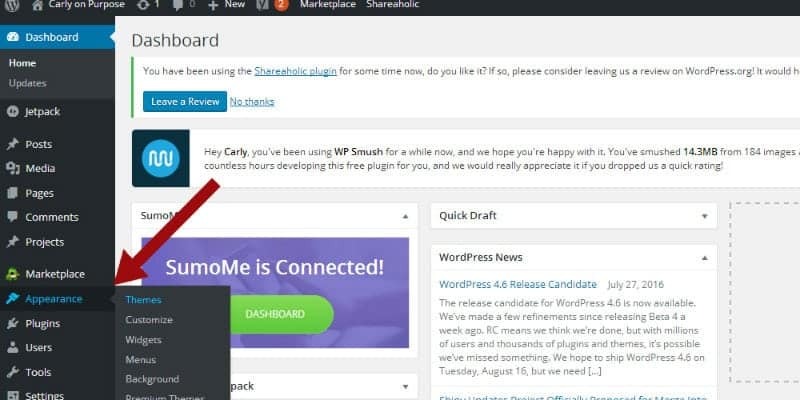 You can access the free themes by clicking the WordPress.org Themes button. → These are the free themes available for you to use! If you hover over one with your mouse, you will see options to read the details and preview it, or install it. If you know you wanna go with a free theme, click the install button on the theme you have selected to get started. → Once the installation is complete, click activate! You now have an active FREE theme. Paid for themes – if you want a little more option for customization, need tech support or want to start out with something a little more professional looking. I tried a few free themes, and I was SO discouraged by the way I couldn’t change anything about the way they looked, especially knowing that there was no tech support. I loved some of the beautiful themes available for purchase at Creative Market*. (Just FYI they do great FREEBIES every Monday, so it’s always a good idea to set up an account there, even if you’re not buying anything now). I felt the problems with a free theme weren’t totally solved by buying one individual theme that still required me to code to change things. Yes, you will probably get some tech support, but it will be limited. The designer is still only getting a one time fee. If you have some computer confidence and are a little bit adventurous, maybe purchasing a theme from Creative Market* is the way to go for you! Another exceptionally well reviewed theme company is Genesis Themes*. Many, Many successful bloggers use and love Genesis Themes*. (I have not personally used them, but I trust the bloggers who recommend them!) If having a totally custom theme or changing a bunch of things isn’t what interests you, you’d probably be very well off to buy a theme from Genesis and use it as it is! That would be a very easy way to have a great theme. But I don’t care about the 79+ other themes. Divi is absolutely amazing in that instead of coding everything into place, it works on a drag and drop builder, where you can place modules instead of code. Yes, there’s still a learning curve, but essentially the text book is written in plain English instead of CSS. (CSS is some sort of code.) And it’s a membership, so it comes with tech support. You know how I love tech support! There is a training video for every aspect of Divi. You just sign in and watch. This changed my whole blogging world. I honestly don’t know if I would have been able to achieve what I have achieved so far if I hadn’t purchased Divi. 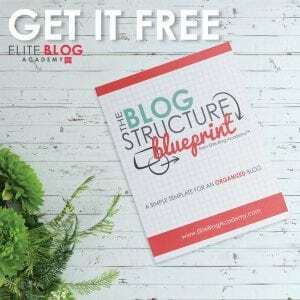 Having a membership to Elegant Themes* and installing Divi took away all my technology troubles when it came to themes. Not only did Divi give me the ability to be able to build and change my website however I want without worrying about coding, it also means that I have a 100% designed by me blog – with no coding! There is no other blog in the world that looks like mine. Which I think is kind of cool. If you purchase a theme (from any company) it will come with installation instructions. The installation can vary a little depending on who you purchase it through, so I can’t walk you through this part. But I can say, with Elegant Themes*, I had no problem following their instructions and installing Divi. Quick tips for anyone considering Divi: A child theme is a great idea for any theme you download and use. This basically means having a “copy” of your theme running so you can make changes to the copy without hurting the original. Often you have to make your own child theme. (I dunno how!?) If you join Elegant Themes and download Divi, they already have one created for you to use! 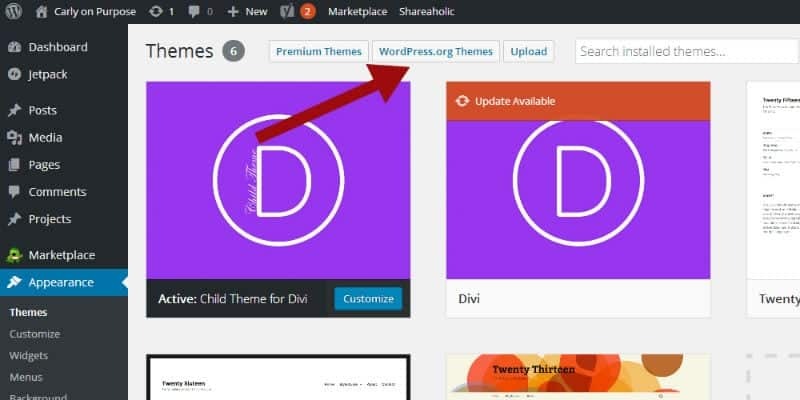 Just follow the directions below AFTER installing Divi to install your child theme. 2-Go to Dashboard => Appearance => Themes. 6-Click on Install Now button. 7-After the installing was completed, click on the Activate link. Note that if you do choose to go with Divi (or EXTRA), DO NOT BUILD YOUR POSTS WITH THE DIVI BUILDER. It is better to keep your posts builder free, as then you could change themes with little effort in the future if you wanted to. You picked a theme and got it all installed. Now what? But I know you still don’t have a blog. You STILL have a confusing screen that does nothing. Even if, with your theme installed, it is a HUGE step closer to being the blog you want it to be. You’re still just at the beginning. This is such a helpful post! Thank you! I’m going to go with Divi and FINALLY move forward, as WordPress has been a huge roadblock for me! I’m looking forward to your Divi cheat sheet! And the next post that continues this one! HI Cara!! YAY! I love divi, and actually they’ve recently released DIVI 3.0 and I am DYING to try it, but I have just joined a major ad network and they requested no big theme changes in the first month. GAH. Divi might feel daunting at first, just like all the other themes – with all the learning, but they have a FREAKING AWESOME tutorial available for every. single. aspect. of divi. Take full advantage of those tutorials girl. Give yourself a full month or so to really design a theme you love – and feel free to shoot me an email with questions. (If I CAN answer them, I will haha.) 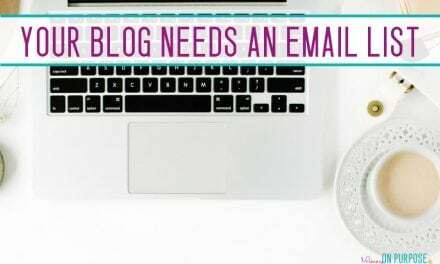 I’d love to see your blog when it’s up – stop back here and post the URL!! Hi Cara and Carly, I am just getting started too and it is getting a bit overwhelming with all the reading I have been doing. I am,however, going to take the plunge and get started this week so Carly I will probably be burning the email lines to you. Cara since we are starting about the same time if you would like to keep in contact that would be great! Thank you to the both of you for the inspiration. HI Marti! So excited for you! Looking forward to your emails, and to hearing about how it’s going for you – blogging is an uphill but wonderful journey… take it slow and steady and just keep marching on! If I start out with a free theme is it a lot of work to then change to a purchased theme? Also when I went to the siteground through your link the tech sales told that I would be charged to transfer my existing domains to them, is this right? HI Vicky! Starting out with a free theme is JUST FINE – and I’m sure whatever siteground told you is the right thing, they will know more about that than I do – I think I did have to pay 15 or 20$ to transfer my domain… but when I did they re-registered it for another year so it worked out as free. But maybe they don’t do that anymore? Their customer service is awesome, however, and you will love them! I’m not sure the actual question was answered here. If you start with a free theme is it a lot of work to then change to a purchased theme? EEK!! Exciting Joe – all the best to you! 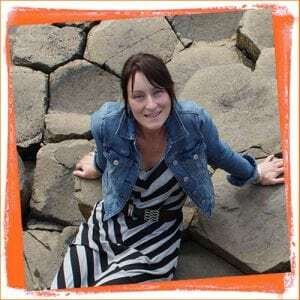 Hi Carly I was wondering if I should switch to WordPress, I currently own a blogger platform. Would you recommend wordpress over blogger? Are there any additional perks to WordPress? 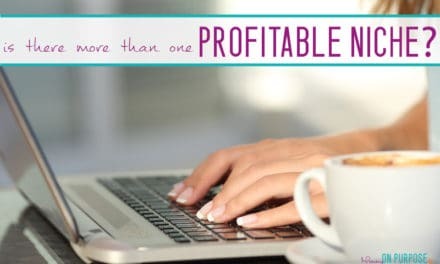 So far this morning your blog has seriously given me so much info from the work at home job ideas, to how to start my own blog. I am definitely returning to read more that you have to share! That’s so great Ariana! Good luck on your work from home journey! Can you tell me more detail about this paragraph? I am thinking about moving my (newbie) blog off of Textpattern onto Divi, based on your post. Since reading your post I have done some research on Divi, and my concern was that the general consensus is that you can’t ever change your theme without difficulty if you commit to Divi, without getting a lot of “code pollution”. HI! Basically, exactly what you said. IF you use the builder to build your posts, you will get code pollution when (if) you move away from the builder (unless you use the builder as a plugin on any theme you use in the future. That’s also an option.) BUT if you just don’t use the builder, you can avoid the problem and still have all the benefits of divi! Hi Carly! Thank you so much for your tutorials that helped me to start my website. I decided to download the good theme straight away not wasting my precious time learning the free theme, went to the Elegant Themes website, – oh happy days! – they offer 20% off their membership at the moment! Woohoo! So my credit card was very pleased. Now I have to brainstorm how to use Divi. I’m not mentioning my website’s name yet, it looks like an embarrassment at the moment. When I proudly announce its name in the future, I won’t post 5 comments a day on your site with my URL. Thank you so much once again for all your help! Hope you are settling into your new home all right, you know, we moved 7 years ago, and we still are settling, take things easy. Hi Carly! Is there a downloadable link for an EXTRA child theme? I Just signed up for EXTRA and am following your step by step process of starting a blog, but because I don’t have Divi as a parent theme, wordpress said it failed to add the child theme. I could be totally doing this wrong, but just trying to get things right from the get go! Yep, do your work in your child theme!!! Me again! Also when I installed the Akismet plugin it’s saying, I’m almost done and I have to up an account through them to get rid of spam and then when I click there it’s 24.00…do I have to do that in order for it to work? 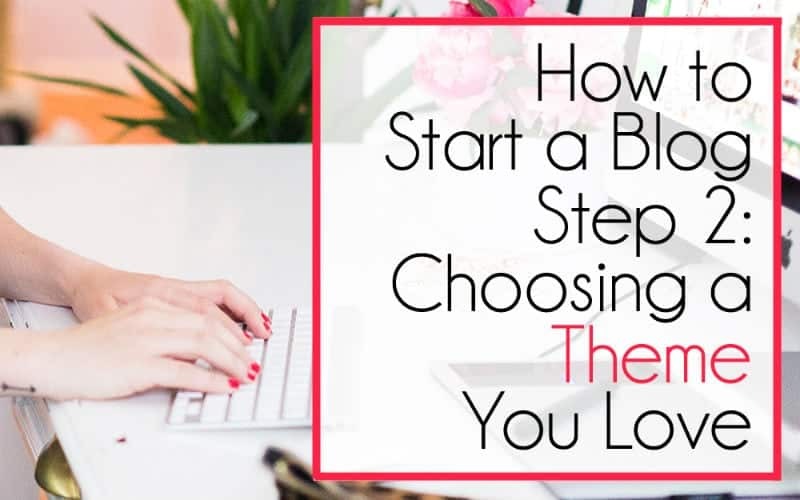 I love this series of how to’s for blogs! It was the best decision I ever made to sign up for this and will be posting your blog sign up everywhere! After many years of video production, I began working as a sleep solution specialist is retail stores, basically a mattress consultant. I think my blog will focus on the mattress and sleep industry but I still have my video production skills and equipment that I would like to make use of. Can I incorporate video into any of the blog site programs? I am SO stumped on how to make my logo A.) Big and visible and B.) With a transparent background. Did you pay for yours??! I can’t find one I can make for free and save thats big enough for the top and has a clear background. What did you do? ?